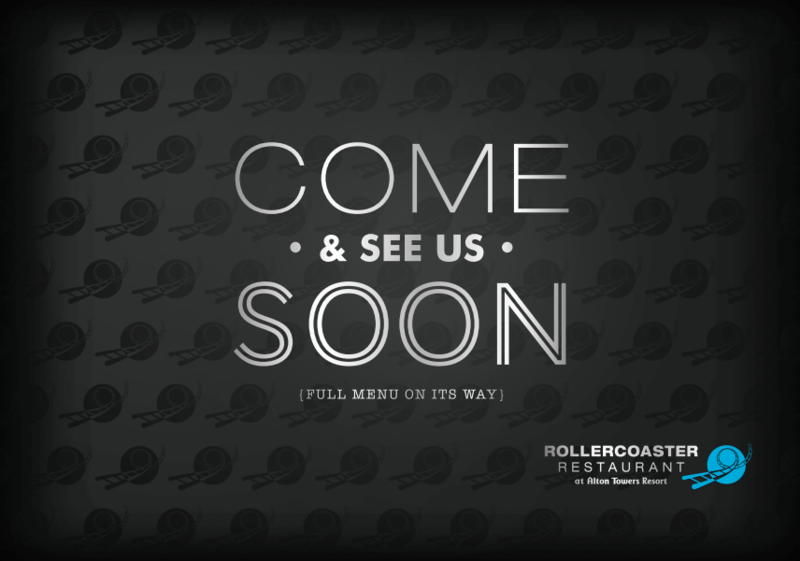 Rollercoaster Restaurant Menu Revealed – TowersStreet - Your premier Alton Towers guide! Alton Towers have begun to reveal more information about their new Rollercoaster Restaurant, which is due to open in May this year, including sample menus for the restaurant as well as opening hours. The park’s website has recently been updated to include a page for the new restaurant featuring a promotional video for the experience, which will see food delivered to diners via a rollercoaster system from the kitchens. The new page reveals the the restaurant will be open from 10am-10pm, with two menus, one operating during the daytime until 4pm and another more expansive menu operating from 5pm. The extended opening hours mean that the Rollercoaster Restaurant will be available as an additional dining option for guests staying at the hotels with reservations being taken from 5pm. More detail has also been revealed regarding the rollercoaster hardware that will power the restaurant, which will include two loop-the-loops followed by an 8 metres drop down the tornado spiral onto one of the 13 tables in the restaurant. With the park offering each diner a 360˚ dining experience, it is likely that each tornado spiral will feed into a turntable system similar to that found in Food Loop at Europa Park and so each table will seat a relatively high number of guests. 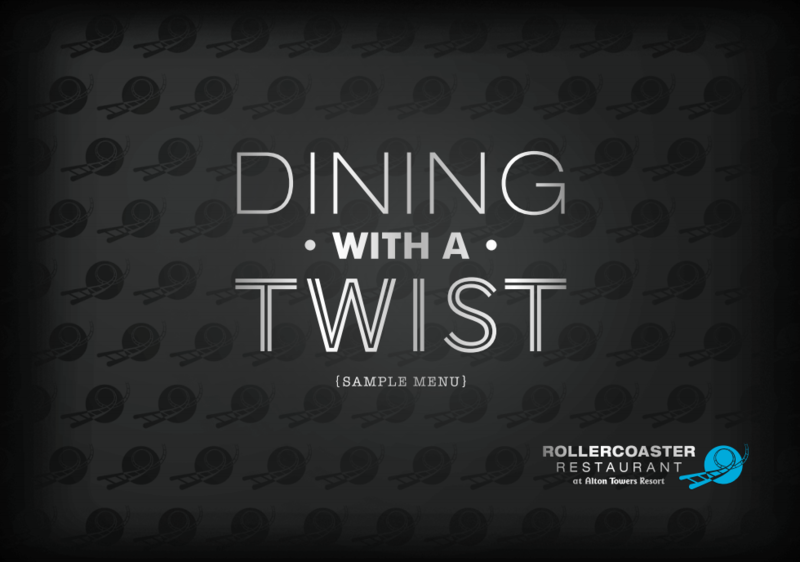 The park have also revealed some sample menus for the Rollercoaster Restaurant, offering ‘Thrills, Spills and Grills’ and focusing heavily on Burgers and Steaks during the daytime period, along with a series of deserts. The Evening menu is more expansive, also offering featuring starters as well as an expanded range of main courses. 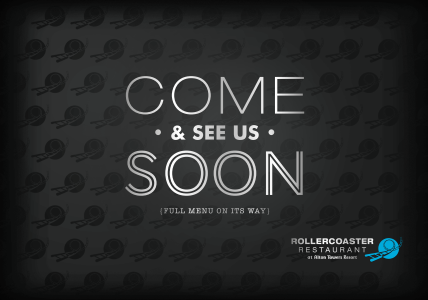 For more information regarding the new restaurant, check out our Rollercoaster Restaurant Development page, which we will update with more information as we get it.